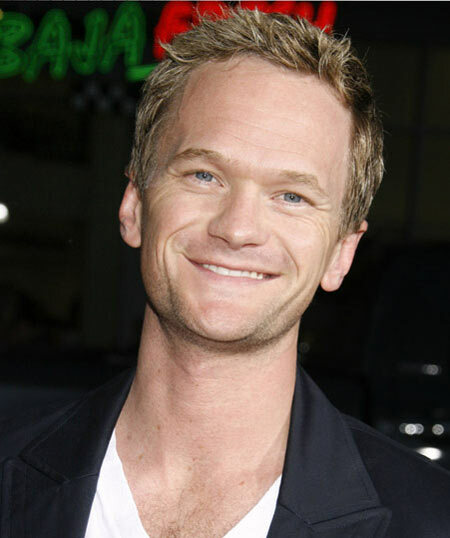 Actor Neil Patrick Harris will be making his feature directing debut with the upcoming indie film Aaron and Sarah. It’s penned by Chad Gomez Creasey and Dara Resnik Creasey of Pushing Daisies. The premise is the development of a friendship between a geek and a popular girl throughout their years in high school together. It’s a relatively simple and straightforward plot. Josh Hutcherson and Emma Roberts are attached in the lead roles. I wouldn’t show much interest in this indie film, but Neil Patrick Harris is a very charismatic and comedic actor — and who knows? His style just might translate brilliantly in the director seat.